Awesome tastefully decorated restaurant with an impressive menu ! Fresh salad bar with great selections ! 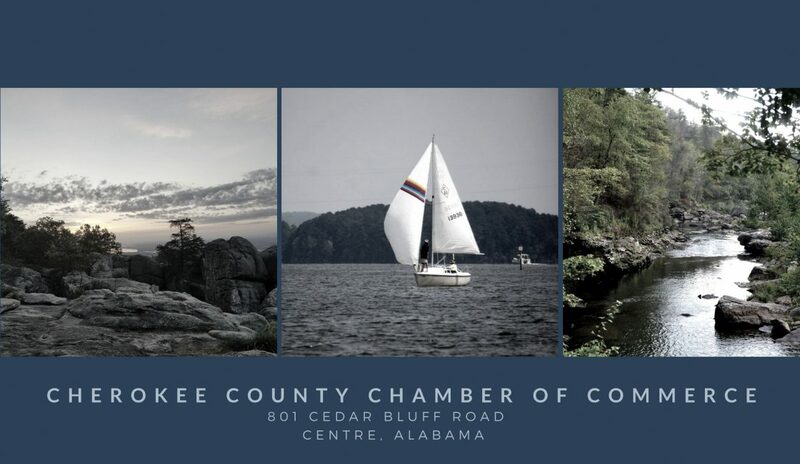 Welcome to our newest Chamber Member!! !